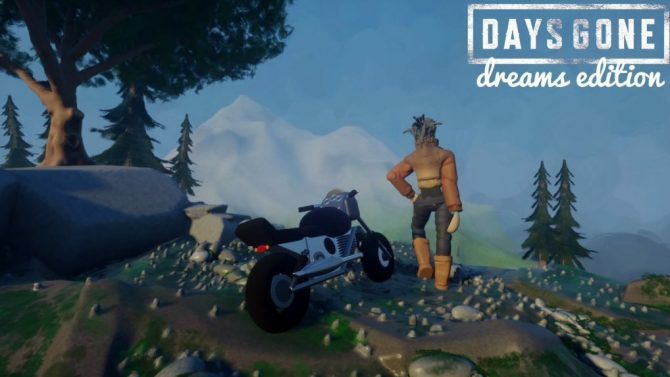 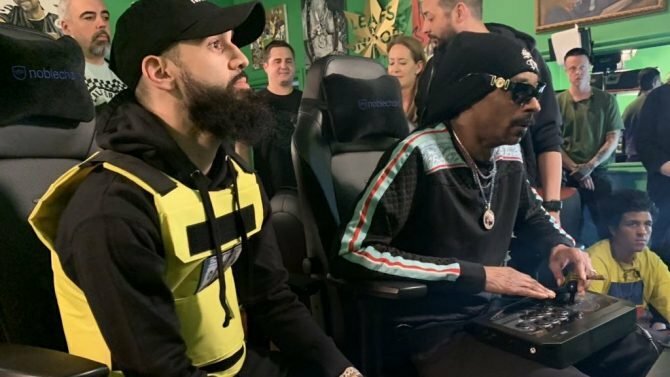 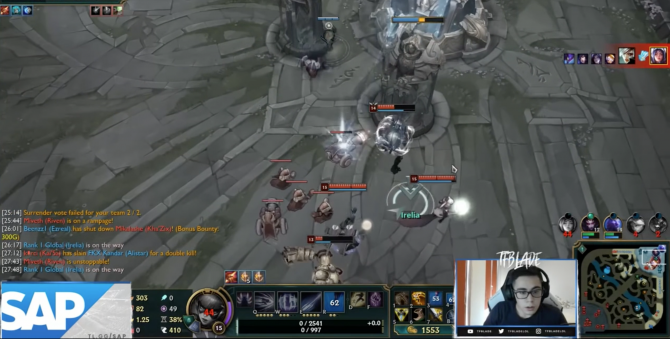 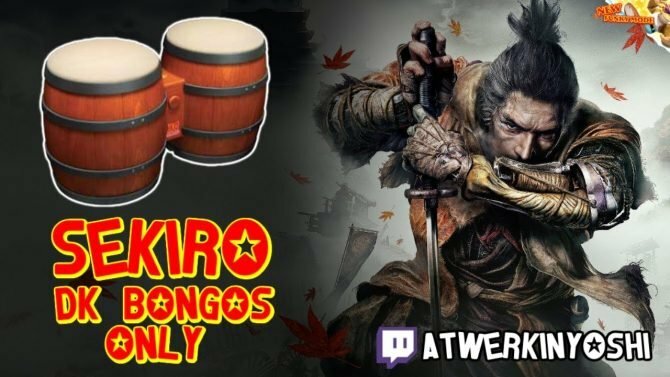 On the eve of the launch of Mortal Kombat 11, Snoop Dogg streamed a tournament that featured other figures like 21 Savage. 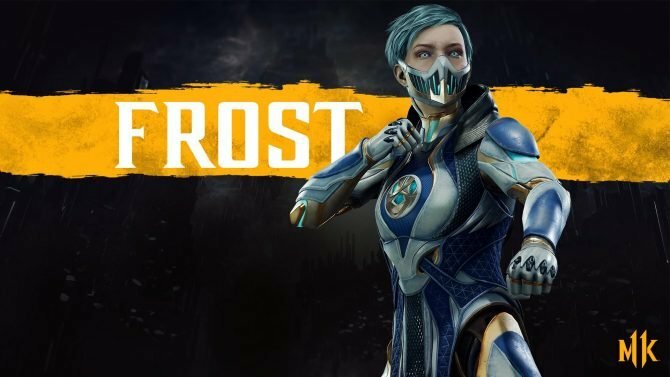 A chill is in the air as NetherRealm reveals Frost's gameplay trailer. 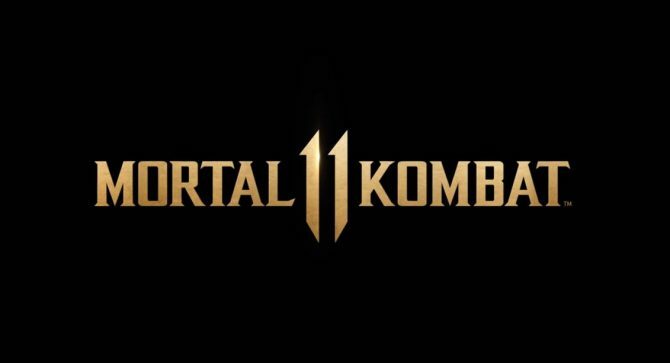 Users on Reddit have leaked a list of potential DLC characters for Mortal Kombat 11 that includes some intriguing guest Kombatants. 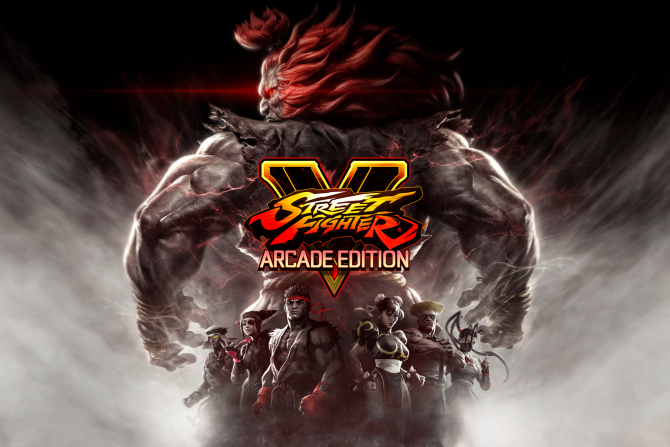 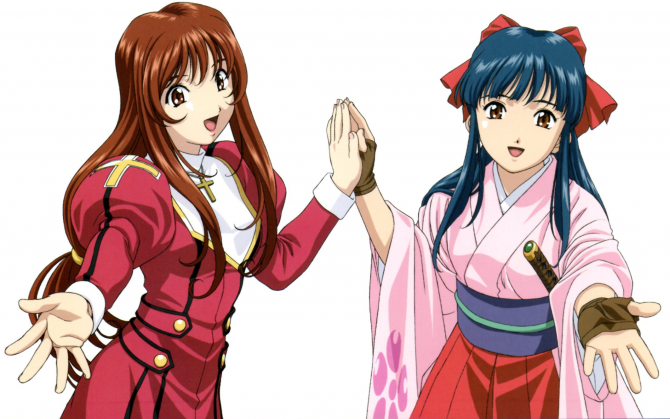 For you, getting to play Street Fighter V for free on PC and PS4 is the most important day of your life. 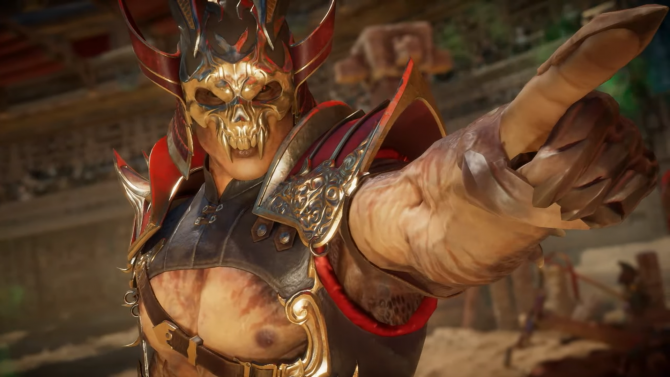 For M. Bison, it's Tuesday. 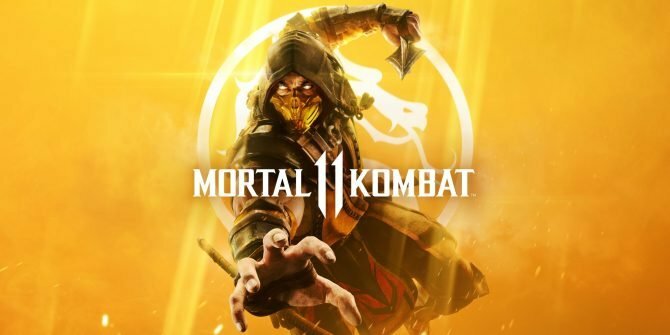 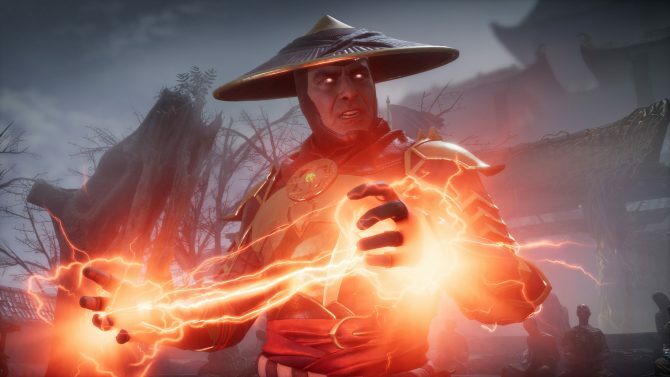 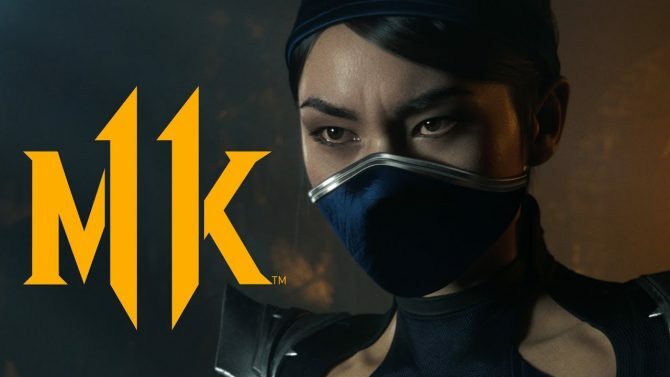 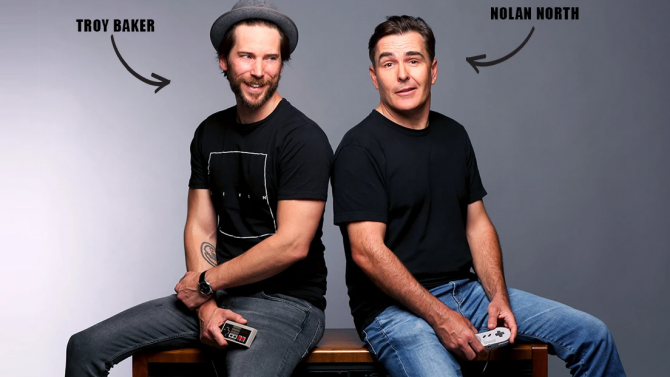 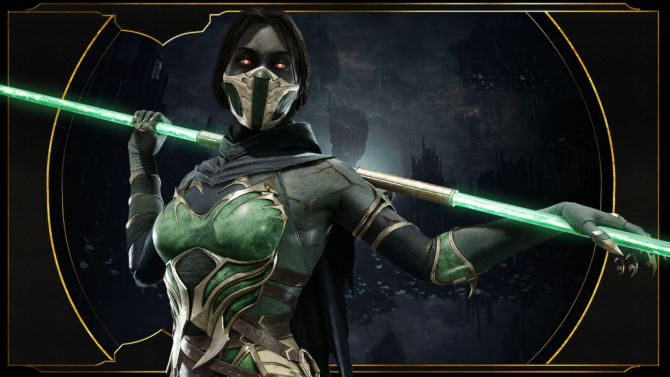 NetherRealm revealed in the latest "Kombat Kast" that Mortal Kombat 11 will have a paid premium currency for cosmetic items. 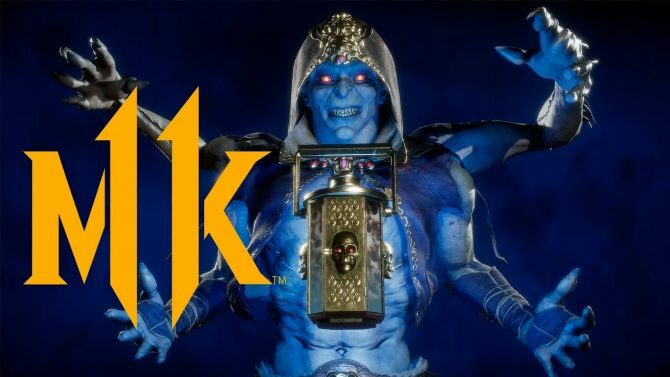 Mortal Kombat 11 is going to perform a fatality on your SD card. 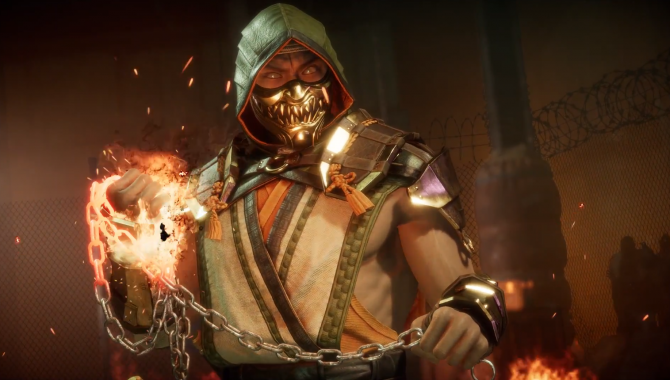 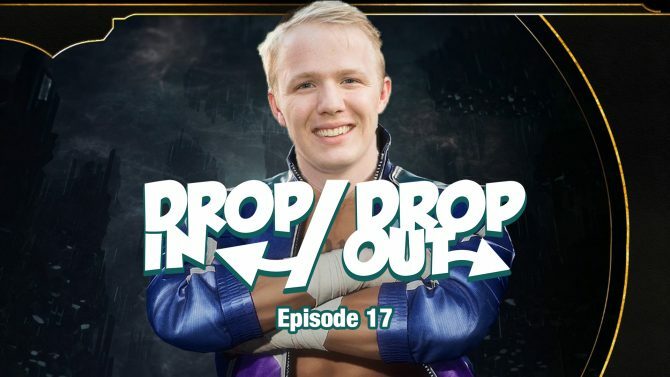 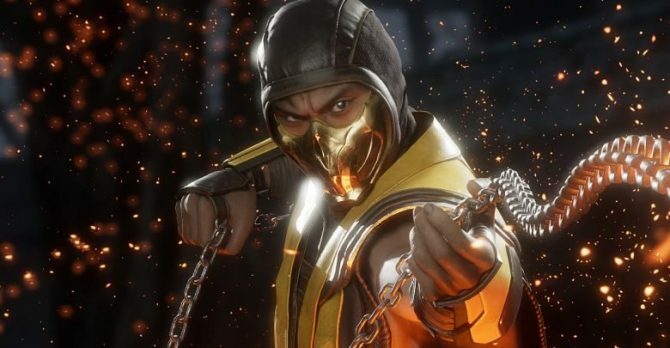 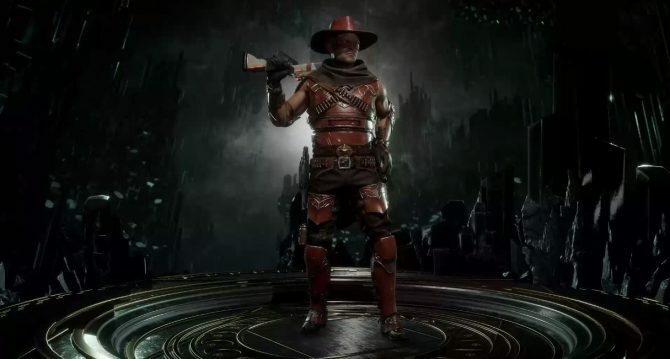 Kollector is the newest first-time fighter for Mortal Kombat series making his debut in MK11 later this month. 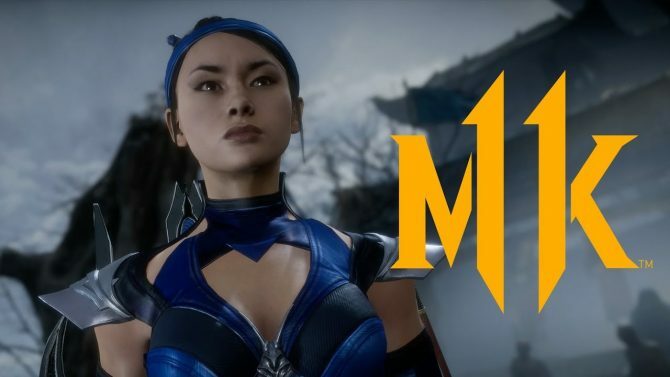 A new leak for Mortal Kombat 11 has divulged the final three fighters that are slated to join the roster.